On August 2nd, Google introduced a new update to Google Maps: the Earth will no longer be displayed as a flat surface but as a 3D globe. The search giant highlighted the change on its Google MapsTwitter feed, saying that with the new 3D Globe Mode, “Greenland’s projection is no longer the size of Africa.” So far, the change is only available on the desktop interface; it’s still flat in its mobile app. Google’s new move is part of the company’s efforts to bring more-accurate representations of the world to its users. Up till now, Google Maps has used Mercator projection, which projects the planet onto a flat surface. While this style makes it easy to print onto maps and has largely become a standard, however, it presents a distorted image of the Earth. Objects around the equator are to scale relative to one another, while objects closer to the poles appear larger than they really are. A good example of this is the relative sizes of Greenland and Africa. On a Mercator map, Greenland appears larger than Africa, when in reality, Africa is 14 times larger. But, now Google’s effort to show the earth as a 3D globe will solve this problem. The change is recent in a series from the company. 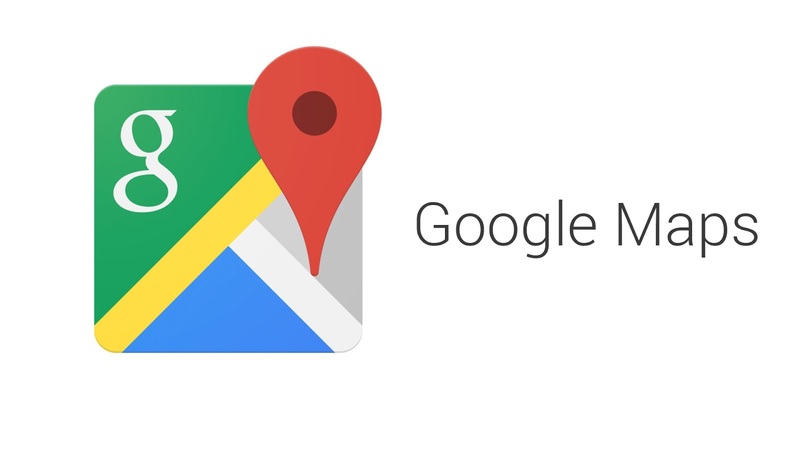 In June, Google redesigned its Explore section to make it easier to find restaurants, and an update made earlier this week to show one’s battery life status to location sharing.